Z1 Lite’s Android operating system is Oreo 8.1 and it is covered with Funtouch OS 4.0 skin that makes the software of the smartphone, even more, better and attractive. 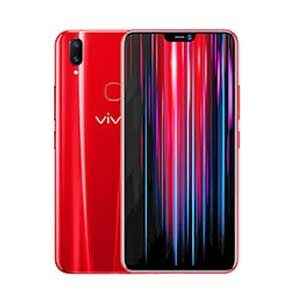 Vivo Z1’s Lite has Qualcomm’s Snapdragon 626 which is based on the 14nm mechanism and on top of it an octa-core processor is installed with a clock speed of 2.2 GHz. 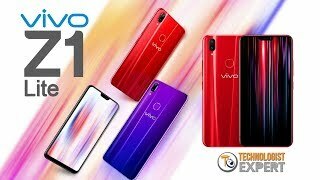 Vivo Z1 Lite is going to come with a mixed shade just like we watch them on the poles in both hemispheres so it’s up to you that which color is your favorite one and in which color you want Vivo Lite. Vivo Z1 Lite got a fingerprint on its back which looks cool and attractive sitting on the back side of the phone.